What do children think about when they cannot sleep? 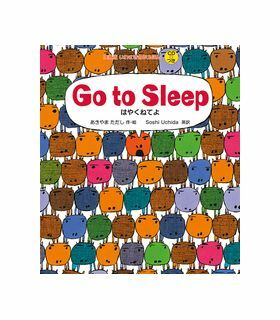 The main character tries counting sheep, pigs, monsters and even moms singing until….he falls asleep,. 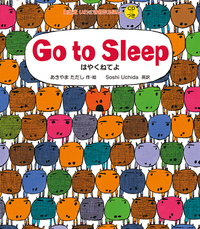 An ideal bedtime story. The English CD is easy-to-understand for youngsters.